Summer is here and we are sure you are well stocked for this bright season. While your sun-screens, sun-shades and hats are all set to protect your beautiful skin, what are you doing for your hair during summer? Did I hear you say ‘Nothing’? Well, that is certainly not great news for your crowning glory. 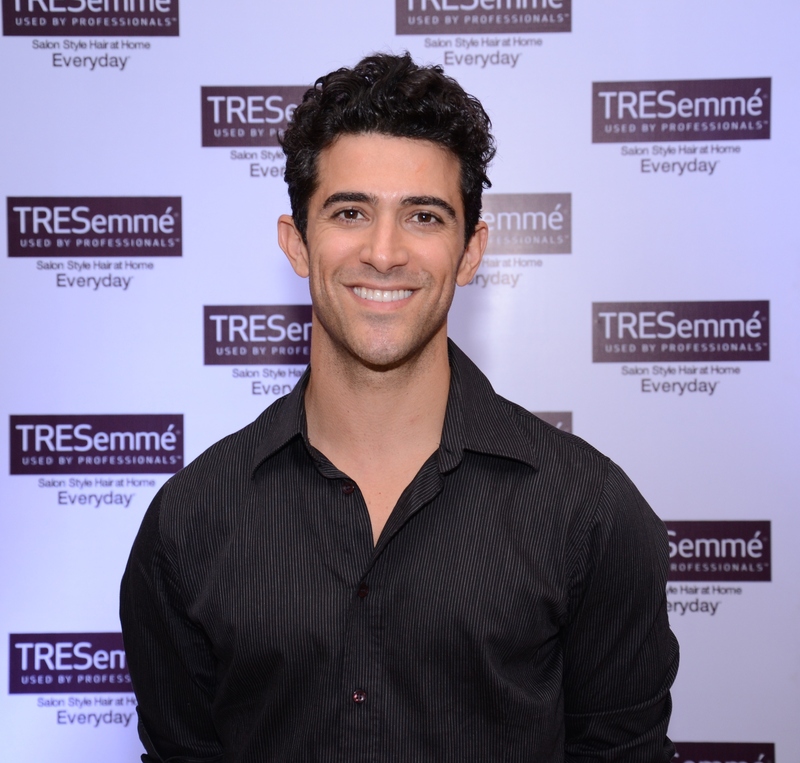 Your hair is exposed to many harsh elements during summers and can have numerous after effects. Needless to say, this will leave you rather unhappy. Over exposure to sun’s harmful rays, sweat, humidity and of course, spending too much time in a swimming pool all have unpleasant after effects. It often leads to lead to dull, dry and brittle hair causing splitends and damaged hair. A little pre-emptive care is all your hair needs to stay beautiful throughout this season! Marcus Francis, TRESemmé’s official stylist shares tips on how to maintain healthy hair and protect your ends during the summer months without using scissors. Tip #1 – Be Sun Smart! UV rays are bad news for our skin, as well as hair. Too much sun can leave hair dry, brittle and faded. So, always COVER your hair before leaving the house. Use hats, scarves, bandanas or umbrella to protect your hair from those harmful rays. Tip #2 – Get rid of SPLITENDS! Dry brittle hair can cause splitends which will run down to the root of your hair if not treated. Trimming is not the answer to split ends, as in most cases, you will instead end up with rough edges and increased split ends. 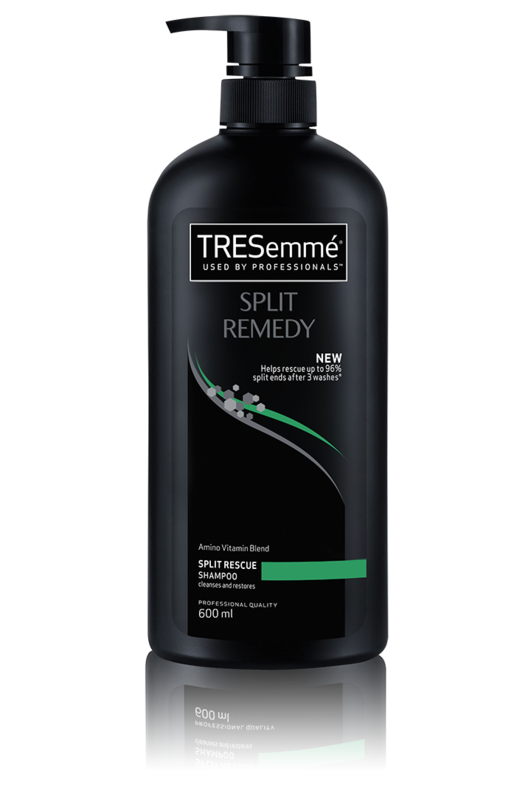 Use TRESemmé Split Remedy Shampoo and conditioner which reduces 96% splitends in just three washes. 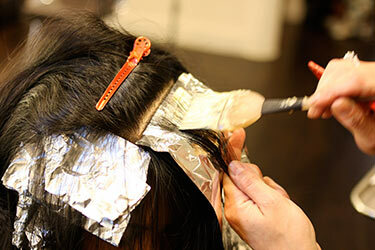 Avoid chemical processing such as colouring, bleaching, stripping or excessive salon styling of hair during summer. Not a hair-friendly season to undergo harsh treatments. 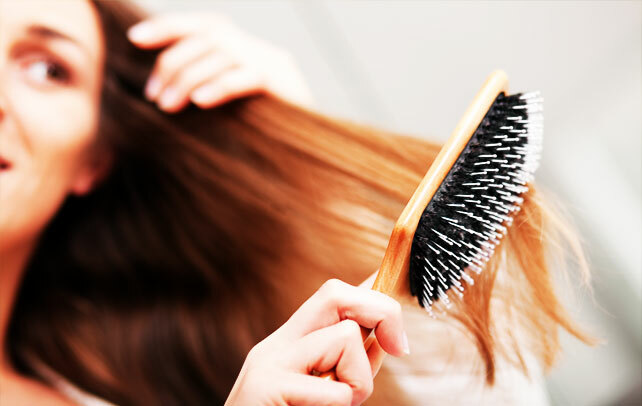 Tip # 4 – Always BRUSH your hair! Brushing your hair regularly will not only keep it free from knots, but it will stimulate circulation in the scalp which encourages blood flow to the roots of your hair. The golden rule of brushing is: The longer your hair, the bigger your brush should be. But NEVER brush or comb wet hair. This can lead to hair breakage at the ends. Tight hairstyles pull and tug at your tresses that cause splitends and hair breakage. 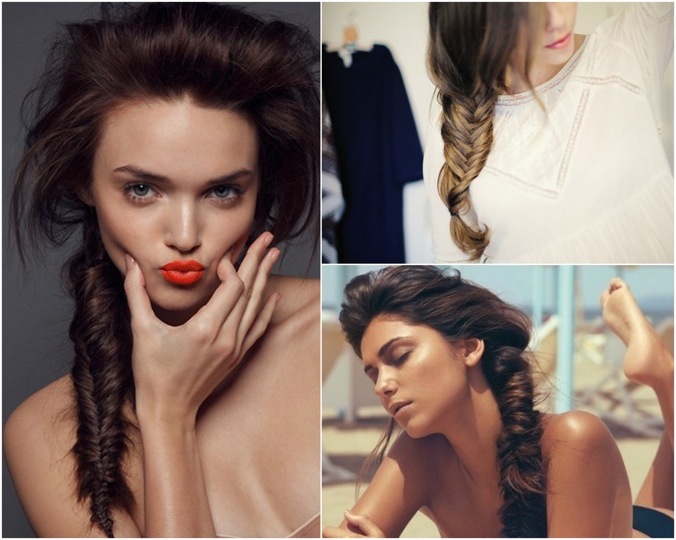 Opt for loose summer trendy hairstyles like braids, waves, sleek low ponytails etc. One can also go for variations in these hairstyles like fishtail or French braid, loose or tousled waves, sleek high ponytail or centre part low ponytail.